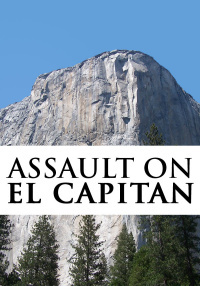 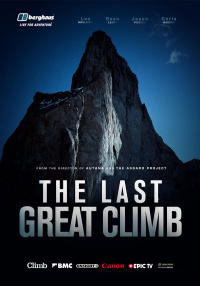 Prepare for the white knuckle, action packed, thrill ride. 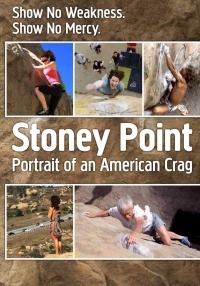 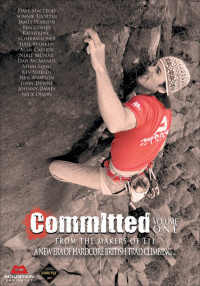 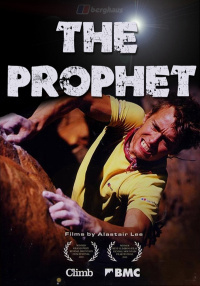 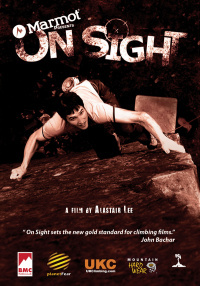 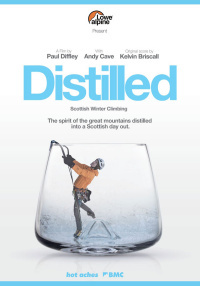 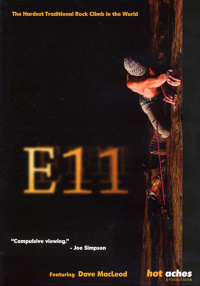 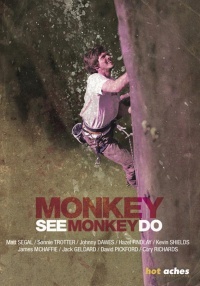 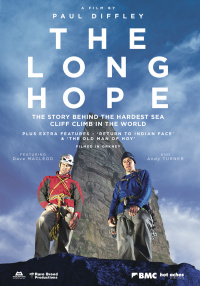 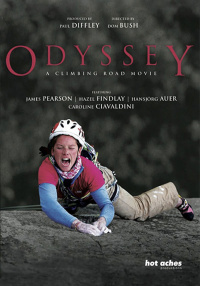 Starring Australia's best Rock Climbers and BASE jumper. 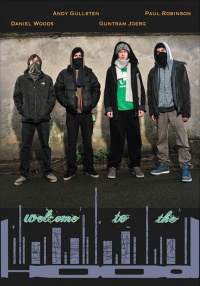 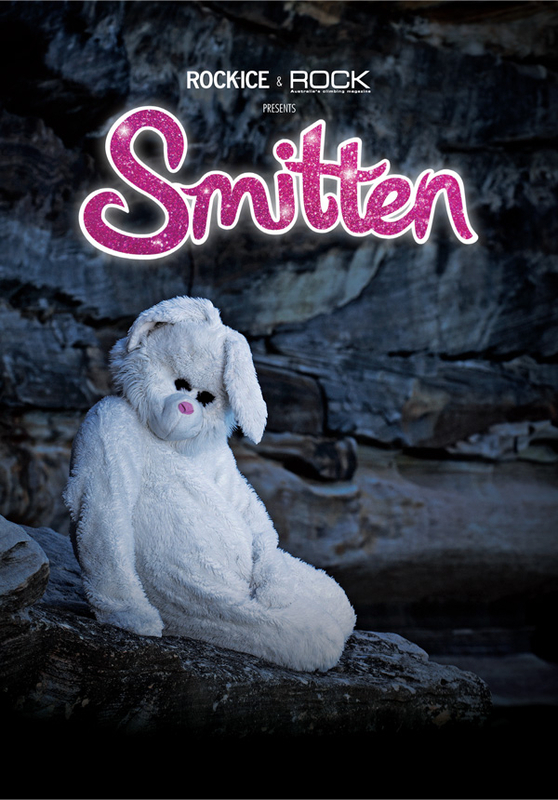 Smitten would like to introduce the team. 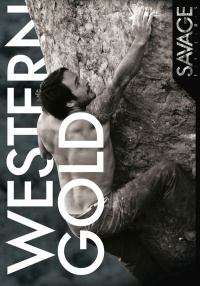 Meet our star, Zac Vertrees. Are you smitten with Smitten? 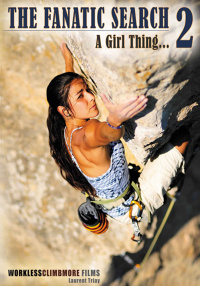 Prepare for the white knuckle, action packed, thrill ride. 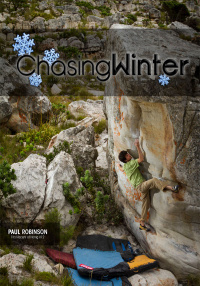 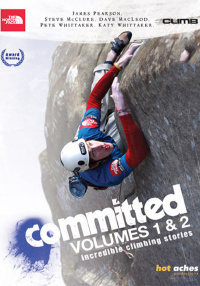 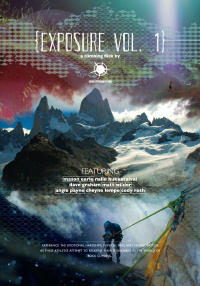 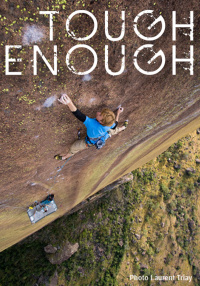 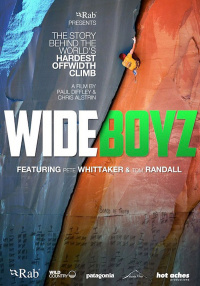 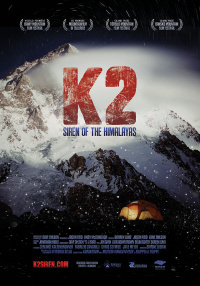 Starring Australia's best Rock Climbers and BASE jumper.